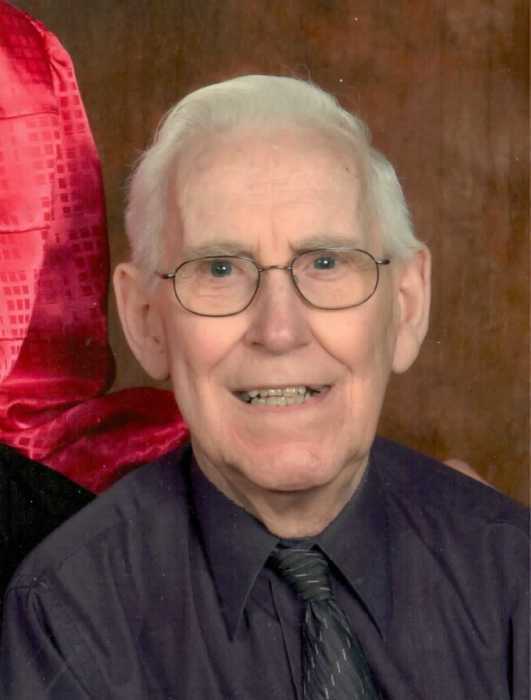 Lafie James Campbell, 90 years of age, passed away peacefully on April 6, 2019. He was born on July 12, 1928 in Buckhannon, WV. He moved to Garrettsville, Ohio around 1952. He spent 40 years working at Harbison-Walker retiring in 1993. Lafie Campbell was known for his love of Christ and for his hugs. He loved hugs so much he was given a badge that said “Official Hug Therapist” from the Cathedral of Tomorrow. He was loved by family, friends, and many people he came into contact with at church. He impacted many people with his deep love of Christ. Lafie is survived by his children, Lyle (Tina) Campbell, Leann Campbell, Bill (Melanie) Anderson, Brenda (John) Walker, Andy (Nancy) Anderson; sisters, Judy Beer (nee Campbell) and Juanita Adams (nee Campbell); seven grandchildren; four great-grandchildren. Lafie was preceded in death by his loving wife, Norma Campbell; eight siblings; and a grandson.